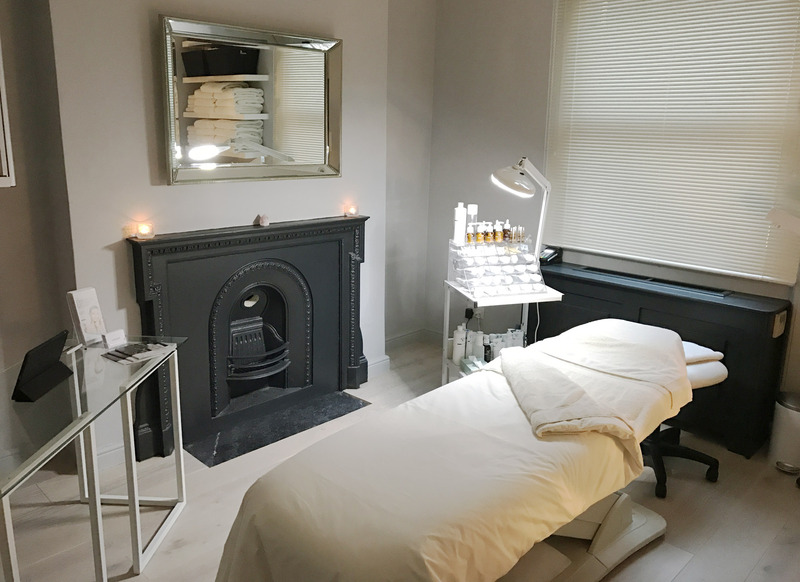 She specialises in the best beauty treatments from toning to non-surgical facials and has been in the beauty industry for 22 years. She treats all her clients with individual care. Keeping skin healthy and looking beautiful. She has worked with some of the most renowned people and product houses in the industry, learning her expertise over the years. This learning is a continuous process and through research she adds new treatments and products that make us look younger and feel as confident as ever. 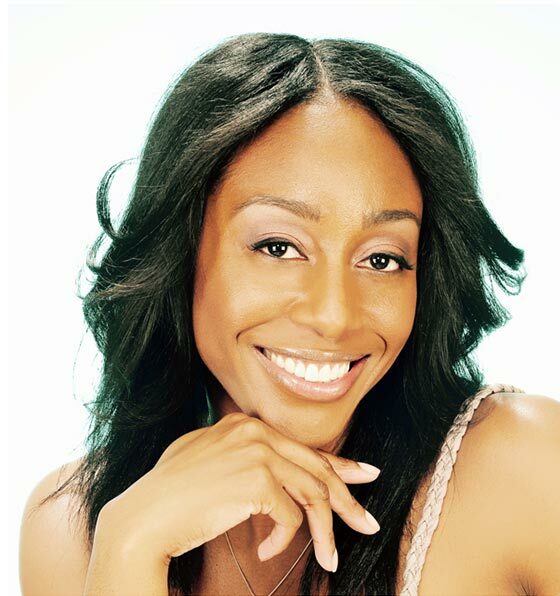 In 2014 Chelseé Lewis founded the beauty company. Currently situated in Mayfair, London. In 2017 Chelseé Lewis won an award for best facial in west London. Having beauty treatments is more than skin deep, it’s about treating the body as a whole from life-style to diet. Chelseé Lewis © 2017 All rights reserved.